From Juliska's Berry & Thread Collection- Sure to inspire oohs and aahs, crown your southern summertime cookout with freshly churned (or store-bought) ice cream in this infinitely pleasing dish. 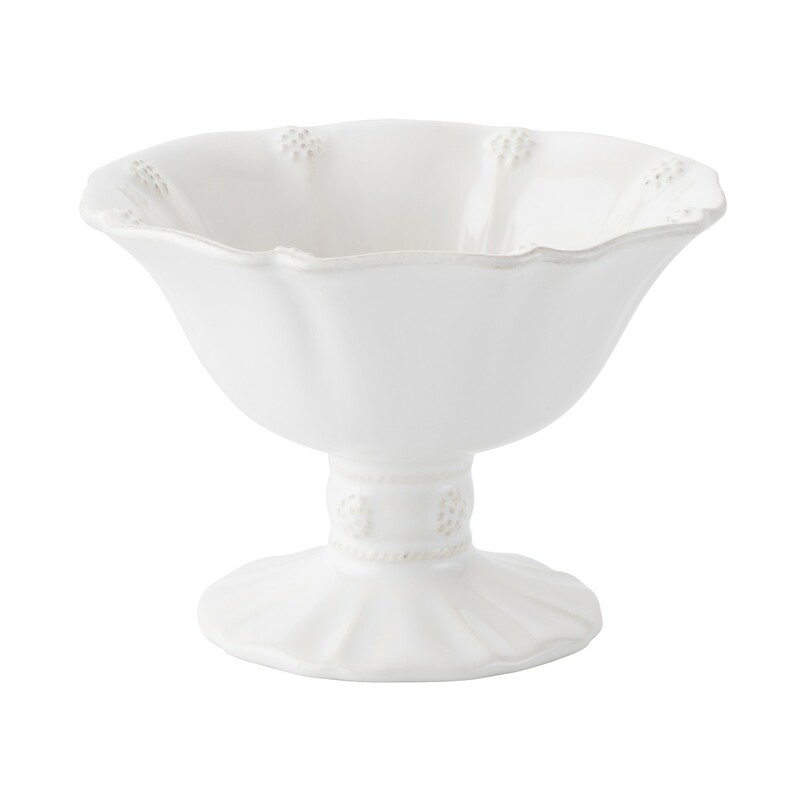 A fluted bowl sprinkled with berries sits atop an elegant foot. 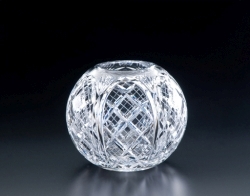 Heritage Glass Cathedral Rose Bowl 4"